One can only imagine the feeling of exhilaration when the Golden Gate Bridge in San Francisco opened to the public. After spending centuries waving at each other, people on both sides of the waterway now had an easy and efficient way to get closer. No more swimming across the bay or taking a long way around. No more coding, and recoding, to get an app working on both dominant mobile app platforms – or, worse, making the cost-cutting decision to develop for one platform, and not the other. This ultimately saves valuable development time and generates better development experience, as a developer can create one code base that will fit any platform, as a cross platform development without needing to learn iOS and Android programming languages. How Can React Native Application be Important to Businesses? 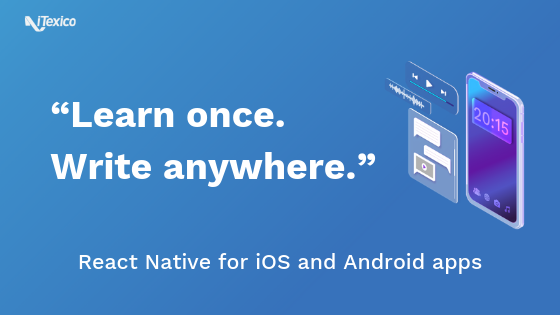 Thanks to its time-saving flexibility, REACT Native has quickly gained favor and popularity among mobile app development shops. 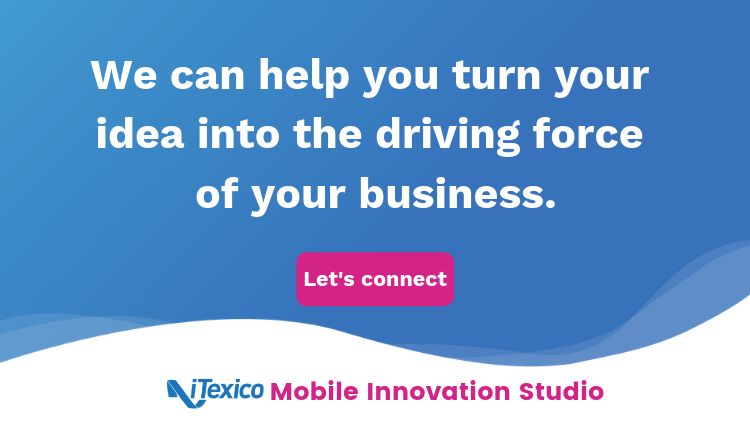 Businesses no longer are faced with the decision of focusing on iOS or Android to develop better native features and mobile app development. By creating a single framework that functions simultaneously, upon release, for both platforms, companies can efficiently deploy their mobile apps while saving time, money and resources. Further, since REACT Native is UI focused, app users will enjoy streamlined loading times and an overall smoother function. Who is Currently Using React Native? You’ll Join a Strong Collaborative Community: As an open-sourced project, REACT Native relies on its community to grow, improve, and increase its relevance. Any developer can contribute to the framework and can get help from the community with any issues that they are currently facing. One key benefit to being open-source: According to Thinkwik, it could ensure REACT Native-built mobile apps are compatible with other future-forward OSes, including Apple’s tvOS and even Windows. It’s Reliable and Stable: By simplifying data binding, REACT Native offers the added benefit of ensuring that child elements cannot affect parent data. This leads to the production of mobile apps that are inherently reliable and stable. According to Medium.com, “if the developer wants to change an object, he/she would have to modify its state and apply updates accordingly – meaning only allowed components will be upgraded.” Further proof of REACT Native’s stability can be drawn from its impressive list of users – if Facebook, Instagram, Airbnb, Skype put their trust in REACT Native, it speaks volumes to the quality of the output. It Has a Small Component Pool: Key to REACT Native’s efficiency is its simplicity. Developers are encouraged to build UI using ready-made components. While offering huge time-saving benefits, some developers may find the pool of components small and limiting. This will likely change over time, but currently, more complex projects may best be developed on other platforms. Component Quality Will Vary: As these component libraries have been derived through third-party developers, quality may vary, and bugs might proliferate. This could force developers to pore over lines of code to correct some of these bugs -- defeating the purpose of switching over to REACT Native. As its evolution is occurring at light speed, REACT Native may, at times, move too fast for components to keep up. When an update occurs, the third-party libraries will often get outdated. Developers will have to eventually wait for the third-party libraries to catch up with these updates. REACT Native is a necessity for enterprises looking to speed their mobile app development projects to completion. So, is REACT Native right for your mobile app project? Offering universal appeal and time-saving leaps forward in development resources.